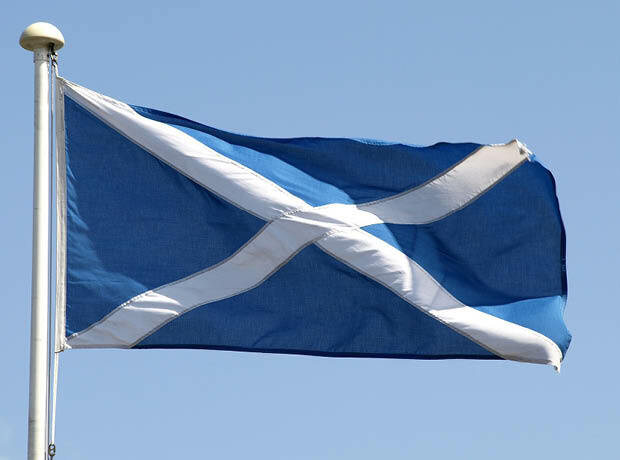 The Scottish Medicines Consortium (SMC) has announced its latest round of decisions for NHS Scotland, publishing advice accepting three new medicines. Leading the pack is Novartis’ Aimovig (erenumab), accepted for use in patients with chronic migraine, in whom the use of at least three other preventive medicines has been unsuccessful. The drug can reduce the number of days patients suffer migraines and has the potential to improve quality of life, but unfortunately could not be recommended for use in episodic migraine. The drug caused a bit of a stir recently, as Amgen and Novartis sued each other in federal court over Novartis' decision to enter into a manufacturing contract with Alder BioPharmaceuticals, which is developing a potential rival to Aimovig. Also recommended for use is Eisai and MSD's Lenvima (lenvatinib), for the treatment of a type of liver cancer called hepatocellular carcinoma. The recommendation is good news for the portion of Scottish patients that live with hepatocellular carcinoma, as it provides an alternative treatment option for patients that don’t have an option to undergo surgery or liver transplant. For the small number of patients with this cancer, diagnosis often happens at an advanced stage and there is a poor prognosis, meaning the need for an effective treatment is urgent. Finally, the committee also accepted UCB’s Cimzia (certolizumab), for the treatment of moderate to severe plaque psoriasis in adults. The decision is welcome, as it offers another treatment option for patients who have failed to respond to standard therapies.